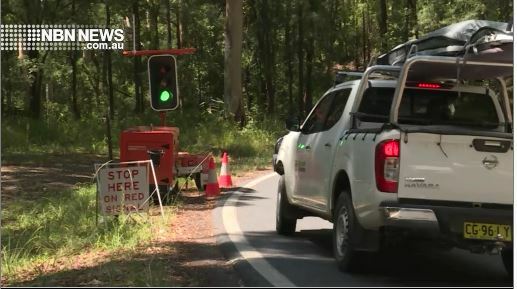 Motorists using the Waterfall Way on the Dorrigo Mountain can expect traffic delays, as preparations are made to carry out stabilisations works. Heavy rain prior to Christmas caused substantial erosion, which will be repaired over the coming months. One lane of the road is closed near the Newell Falls with traffic lights in place – it’s unlikey to reopen fully until July.